From the straight-on front view of this car, you find that it is rather imposing. 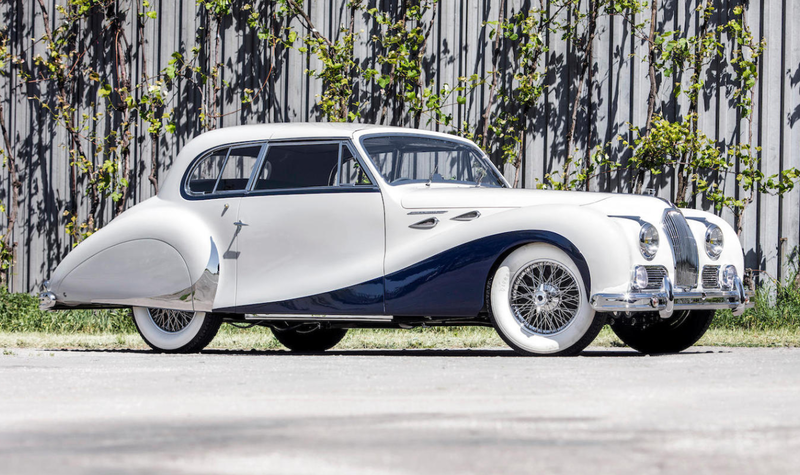 This is probably quite intentional as George Brough, the designer of this car, is known as the builder of the some of history’s greatest, high-end motorcycles. So why wouldn’t his cars be just as high-end and intimidating? 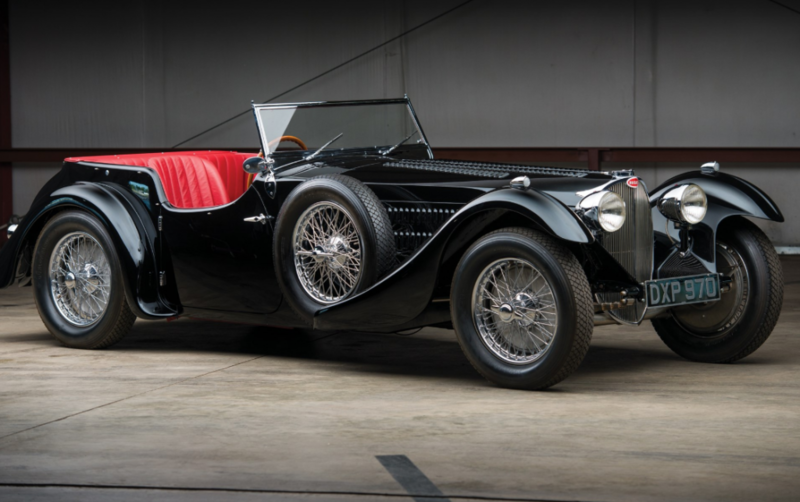 Those cars, though much rarer, were built to a high standard – some so high they never made it past prototype stage. 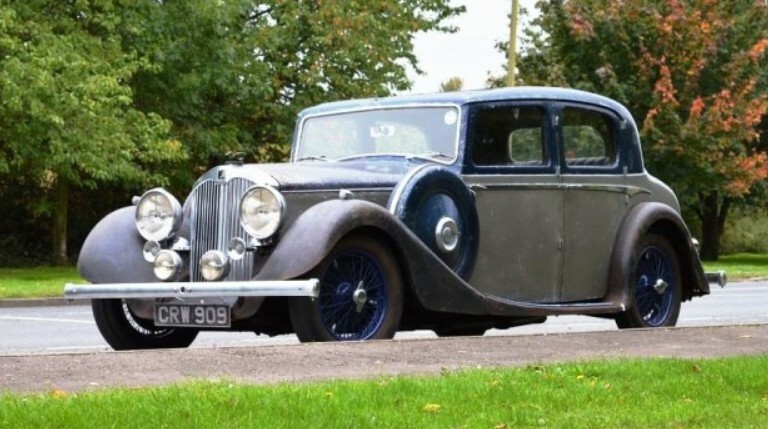 His first car was the 4-Litre, which featured a Hudson chassis. Railton, one of Brough’s chief competitors who also happened to use that same chassis, put a stop to it. 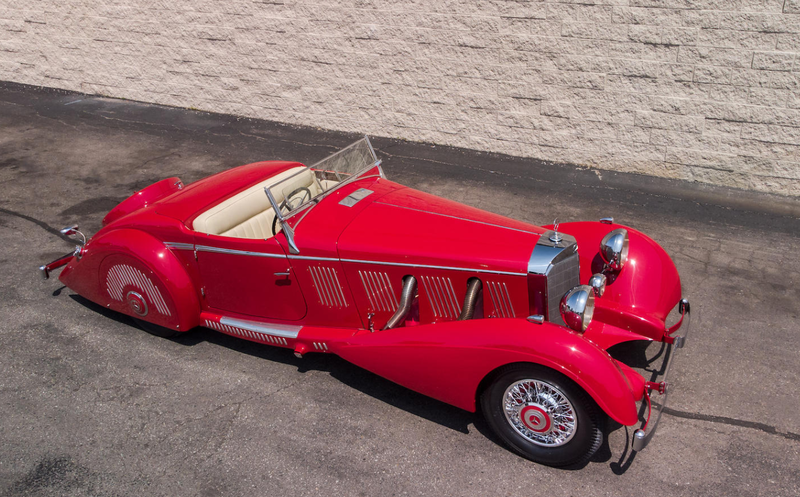 This left Brough with a single model: the 3.5-litre. It’s powered by a 107 horsepower, 3.5-liter straight-six. Top speed was 90 mph and the cars were competitively priced. 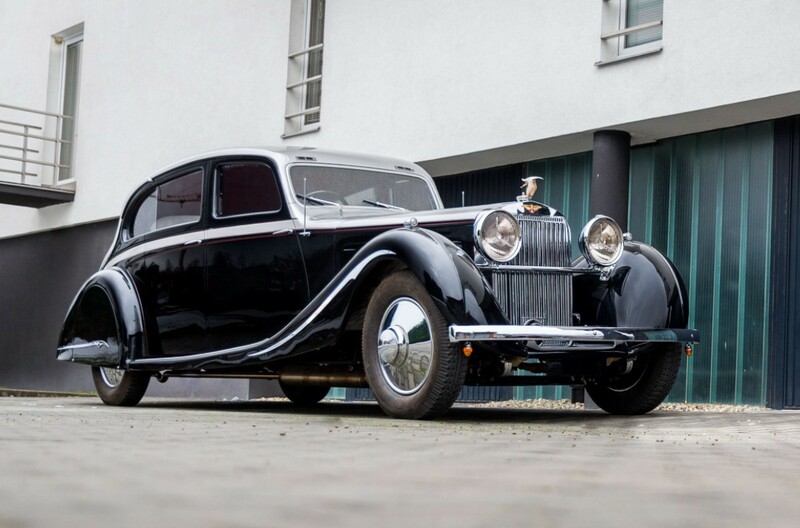 But with a war looming, six-cylinder production ended in 1939 and only about 60 3.5-litres were built since they went on sale in 1936. 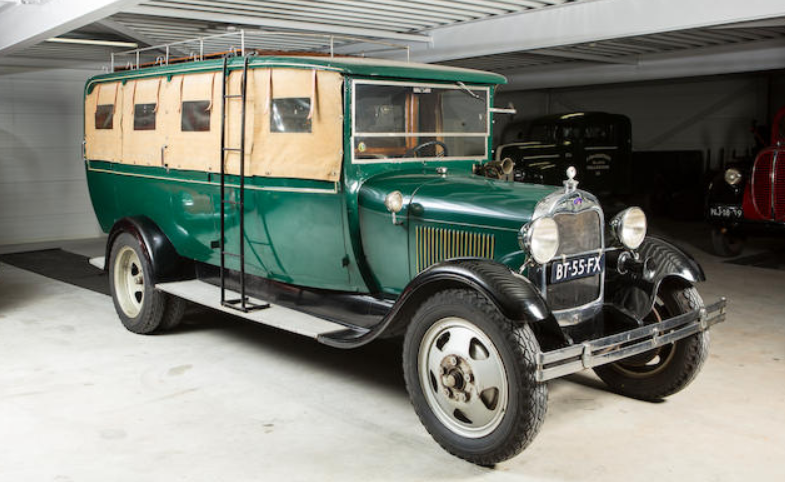 Most of these were convertibles, but this Atcherley-bodied Saloon is one of three such examples known to exist. 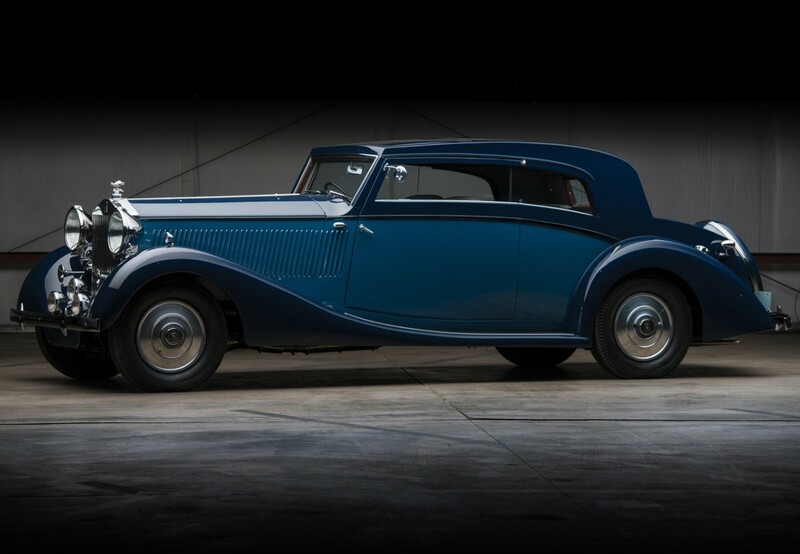 It was restored over a three year period and sat in storage since completion. It will need freshening before use – use it deserves. It should bring between $33,000-$47,000. Click here for more info and here for more from this sale. Terraplane was a marque introduced by Hudson as a standalone brand in 1934 (in ’32 and ’33 they were called Essex-Terraplane). 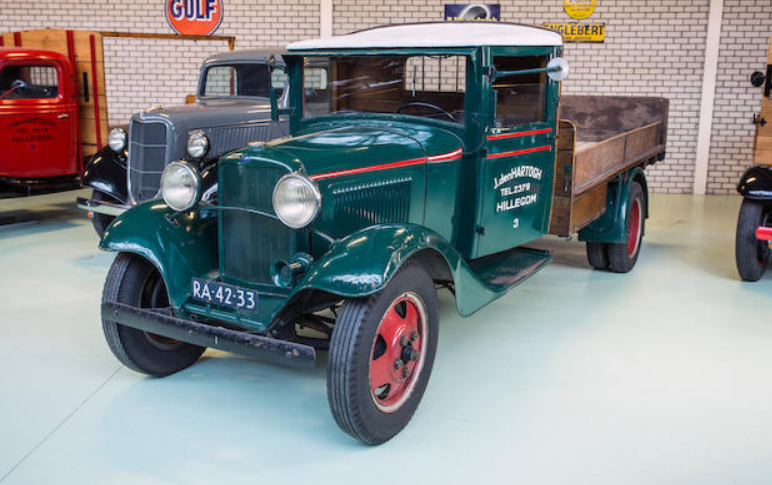 As an entry-level car on the pricing scale, for a brief period during the Depression, Terraplane outsold its parent, Hudson. 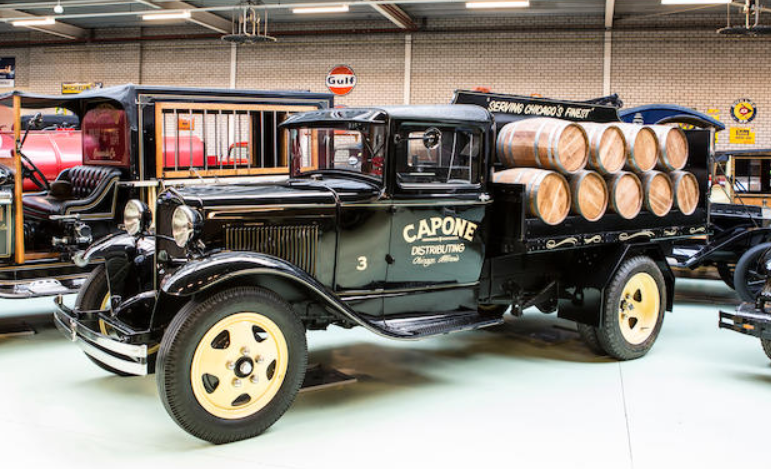 Unfortunately, the lifespan of Terraplane was short and 1937 was the final year the cars could be had. 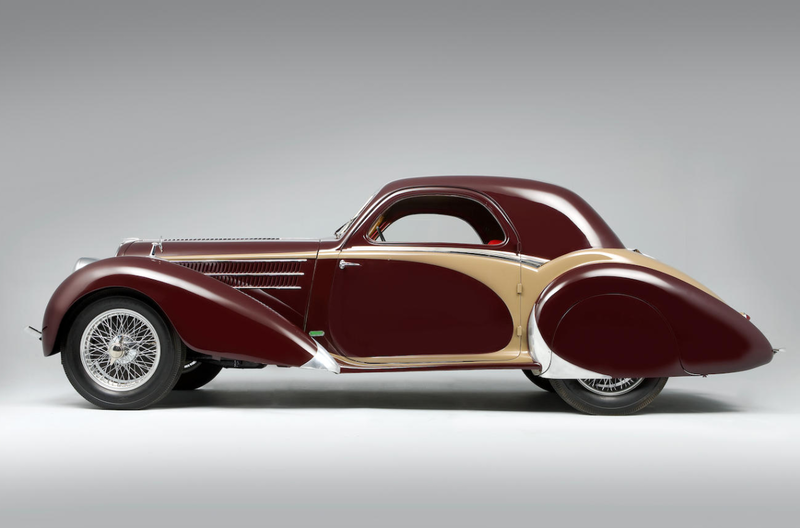 Two models were available for ’37: the Series 71 DeLuxe and the Series 72 Super. Both were virtually identical to the Hudsons of that year with just slight trim changes. The DeLuxe differed from the Super in that it only had one taillight and no vents on the front windows. 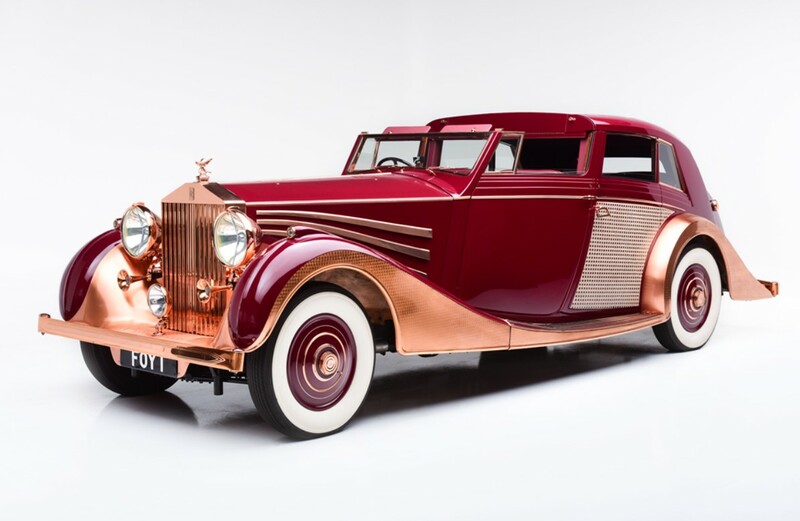 This well restored example (the restoration cost $263,000 – quite a bit for a car that cost about $600 when new) is likely powered by a 3.5-liter straight-six that makes 96 horsepower. What’s interesting about this particular car is that it is an Australian example, hence the “Utility” or pull-out pickup bed out back. Terraplanes were sold in Australia when new but were all bodied locally, hence the Aussie take on an American export. 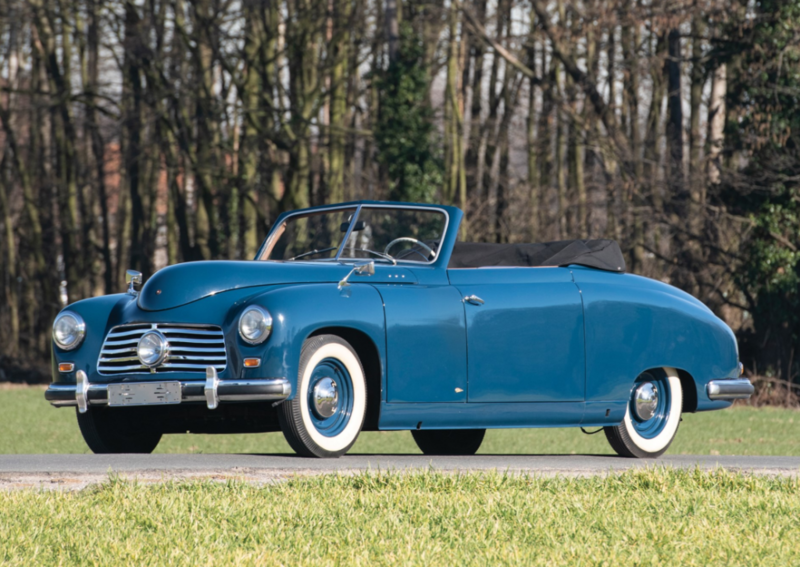 A rare body style stateside, and one of only a few known to exist worldwide, this entry-level Hudson should bring between $80,000-$100,000. Click here for more info and here for more from RM in Auburn. Update: Not sold, RM Sotheby’s, Auburn Fall 2018. It took me a while to figure out it, but no, the picture is not blurry – it’s the paint on the car. It’s not a bad thing, this car has serious patina. And you won’t find a better one anywhere on the market, because this is the only Autovia on the market. It’s only the second one to come up for sale since 2013. 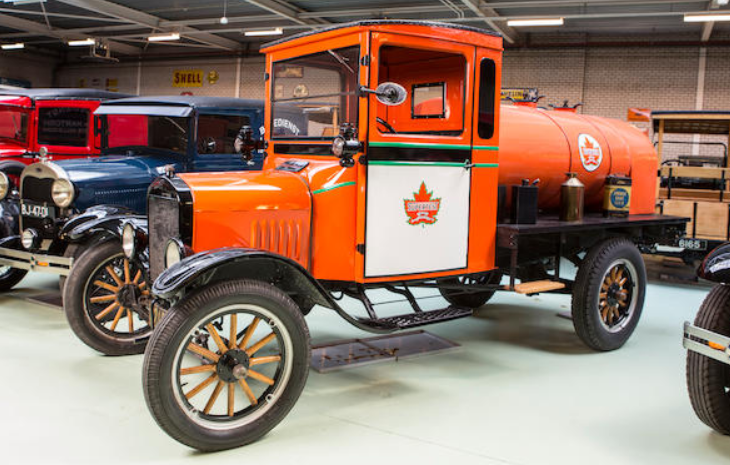 Autovia was founded in 1935 as a subsidiary of Riley. It was created to build fancy cars to compete with the other big British names of the day. 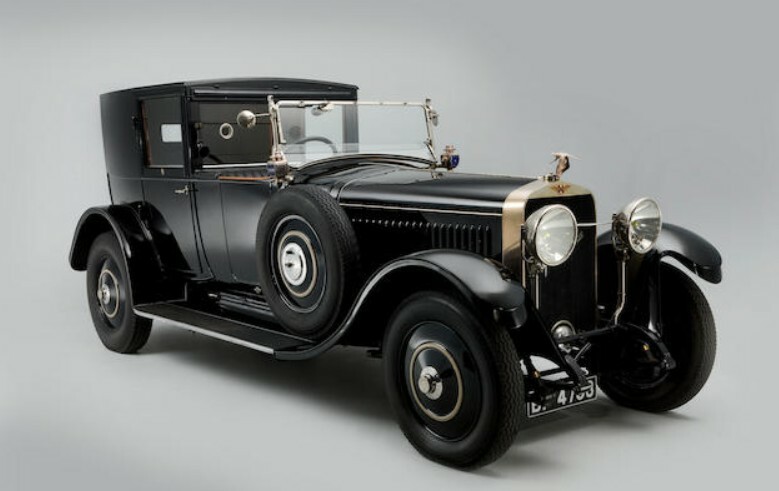 This car sports a four-door body from Mulliner, one of the preferred coachbuilders for Bentley and Rolls-Royce. 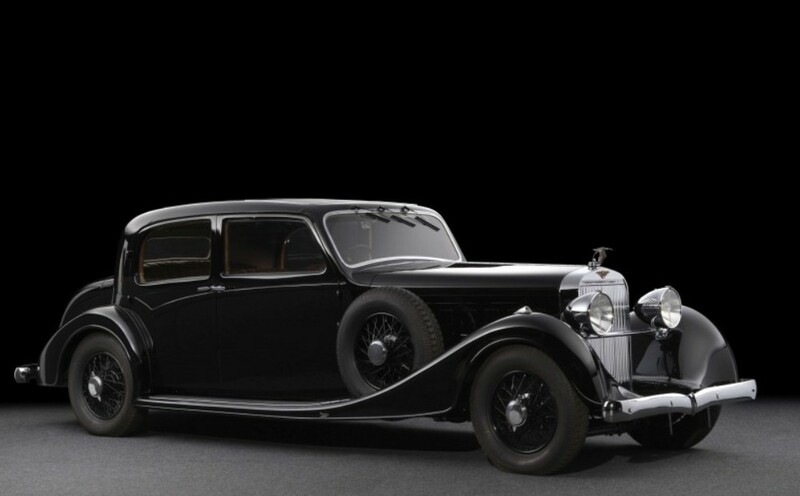 Unfortunately, there wasn’t much room for another luxury marque in Britain during the 1930s. 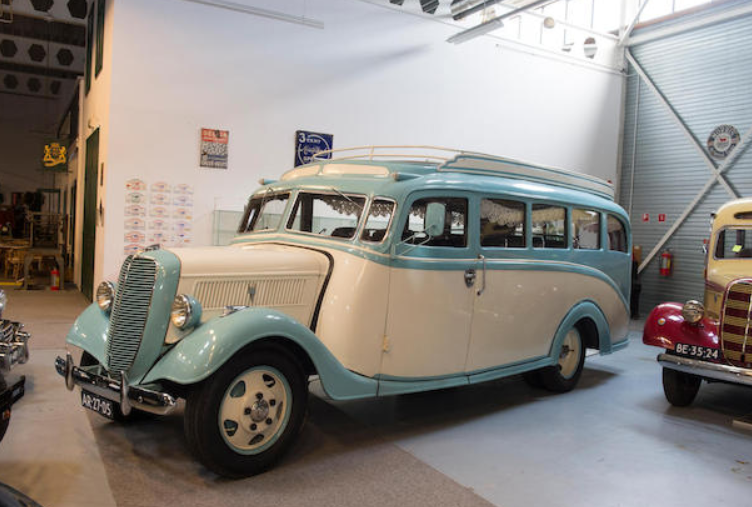 Riley went bankrupt and was absorbed by another company and Autovia was dissolved in 1938, after barely a year of production. Autovias are powered by a 99 horsepower, 2.9-liter V-8. This example cost £975 when new and Autovia only built 44 cars in total. Only 11 still survive today. 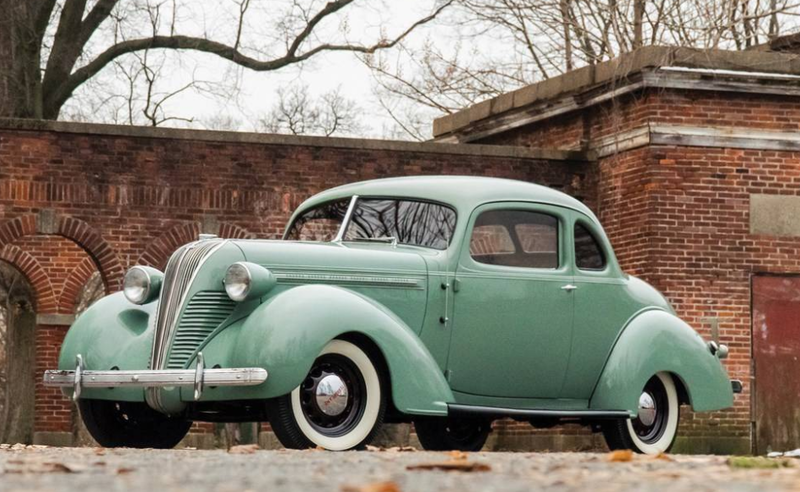 This one is all-original and has only covered 1,000 miles since the end of WWII. It should bring between $110,000-$135,000. Click here for more from this sale.